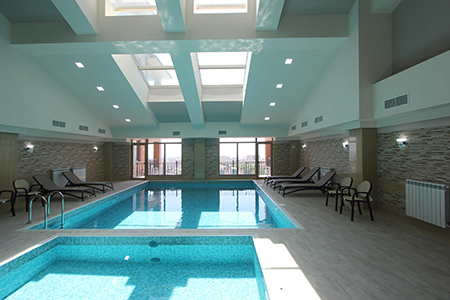 Residential complex has a large indoor heated swimming pool with a panoramic illuminated ceiling and “Hammam” sauna. 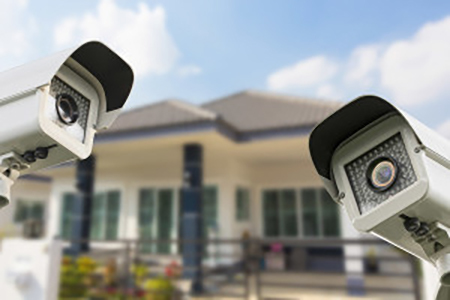 The residential complex is equipped with a security and video surveillance system, there is a 24-hour guard and video intercom. 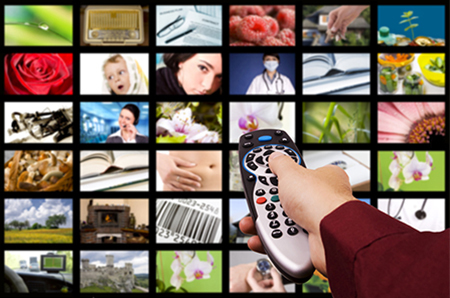 At the disposal of residents are telephone line, satellite TV, and high-speed internet access. 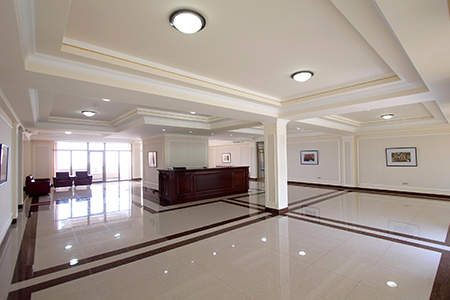 Large lobby with a great view of mount Ararat and the city through the stained-glass window. 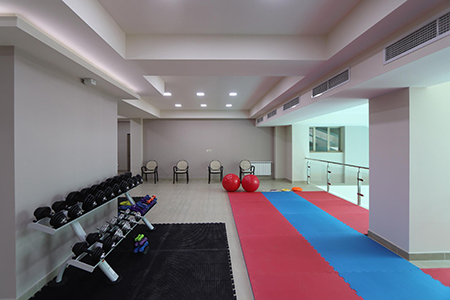 There is a high-class fitness center at residents disposal, fully equipped with modern facilities.